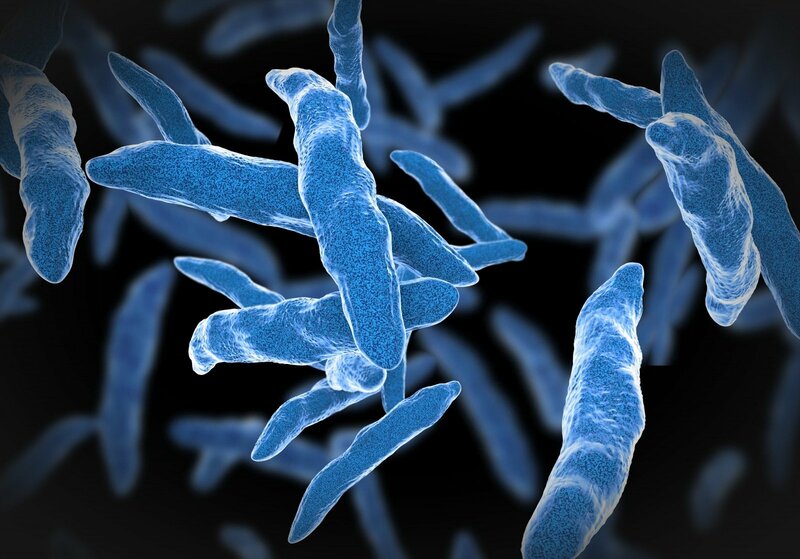 The rate of tuberculosis (TB) cases among Lithuanian children has almost doubled over the past three years, the Center for Communicable Diseases and AIDS said. The TB incidence rate increased to 13.3 newly registered cases per 100,000 children in 2016, from 7.13 in 2014. The number of newly registered cases rose to 69 in 2016, from 58 in 2015 and 38 in 2014. 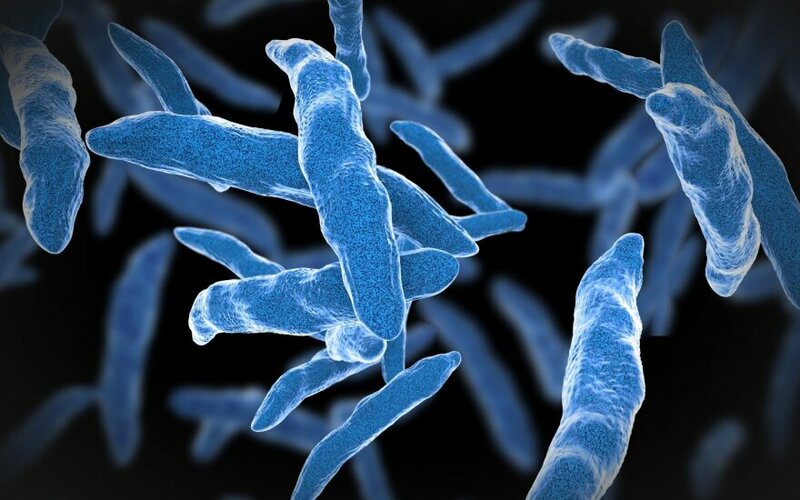 TB is an airborne infectious disease caused by Mycobacterium tuberculosis. Children usually get the infection from infected adults. There have been cases of teachers diagnosed with tuberculosis in Lithuania.